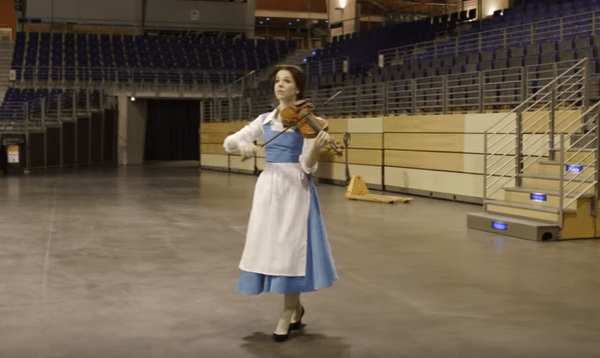 This beautiful video of a day in the life of Belle on tour by Lindsey Stirling is taking the internet by storm! She is such a wonderful violin player and she looks just likes Belle from Beauty in the Beast. With the movie coming out today for some people I thought this video would be perfect to share today. In case you missed our official review of Beauty in the Beast you can check it out here!